Neuroscience meets freestyle crochet in the first of a series of creative knitting events. Untangle your winter blues through sheer-woolpower! 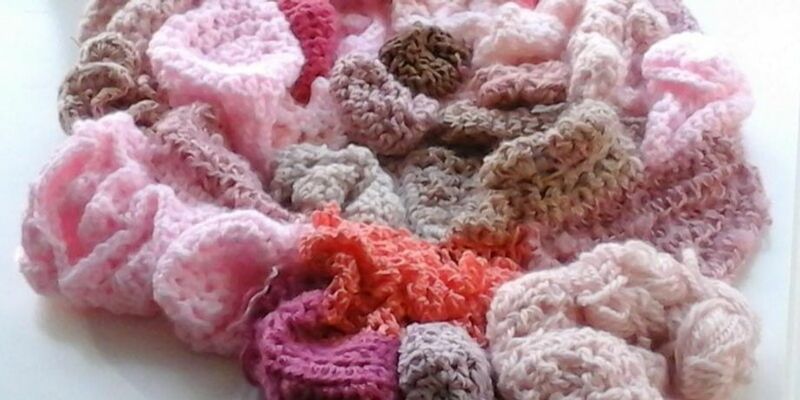 Brain crochet is an exciting and original workshop like no other hosted by textile artist and crochet queen Barbara Touati-Evans. Attendees will be exploring neuroscience and the brain through a series of creative crochet exercises in order to produce personal and imaginative work. 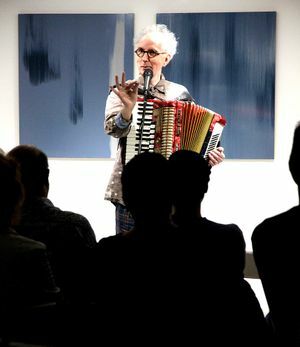 Held in one of East - Londons most vibrant art spaces, the Leyden Gallery has prided itself on hosting and creating original and exciting events focused on bringing the community together through art, craft and performance. All experiences welcome. We will supply basic materials, but if you have them please bring yarns & crochet hooks. Just come along and enjoy a wonderful creative session, leave with your very own Brain Badge!